Nike Nationals-July 2016: Athletic left-handed perimeter performer handles and attacks in transition game; drives, scores vs. contact; defends, traps, converts in transition; active on glass; versatile defender. 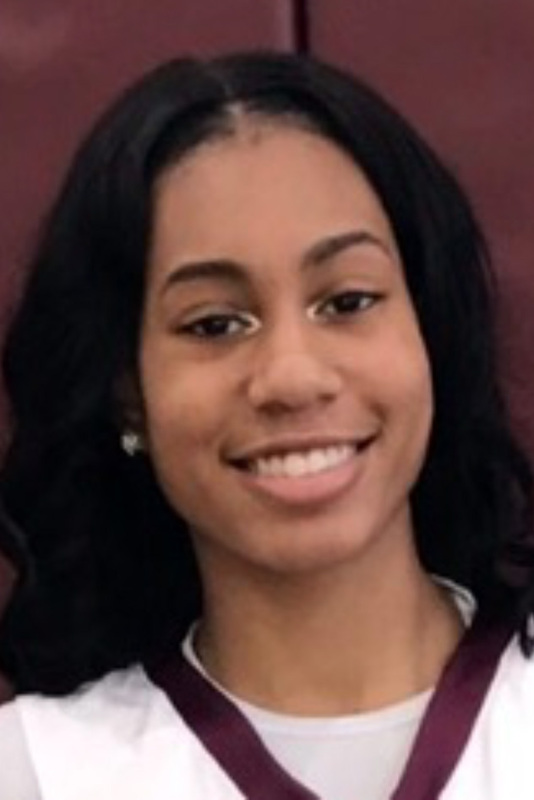 Maryland Gatorade Player-of-the-Year in 2019. USA Today 1st-team Maryland in 2018.